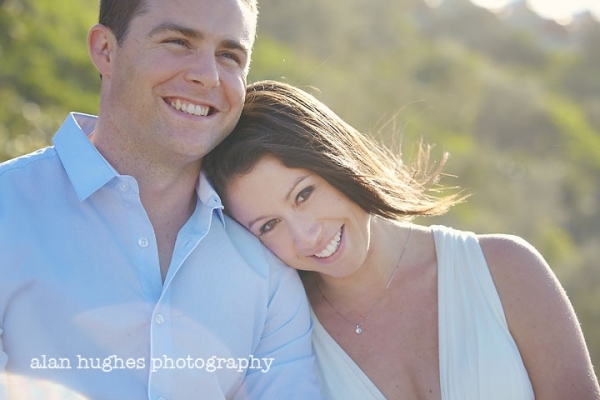 I might have mentioned it before - there is something really special about elopement weddings. 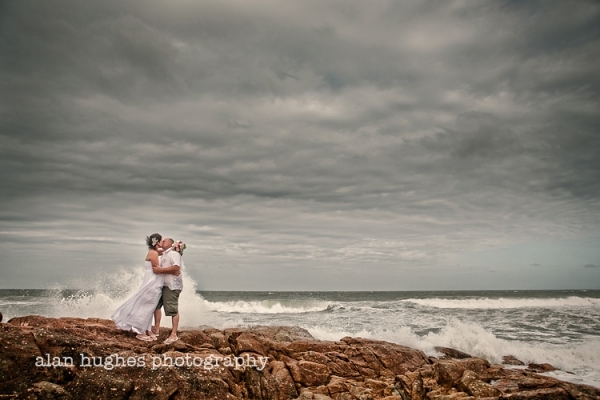 Whether it's the intimacy and the fact that the couple just have to focus entirely only on each other or whether there's a frisson of excitement at the idea of eloping - they are definitely special. 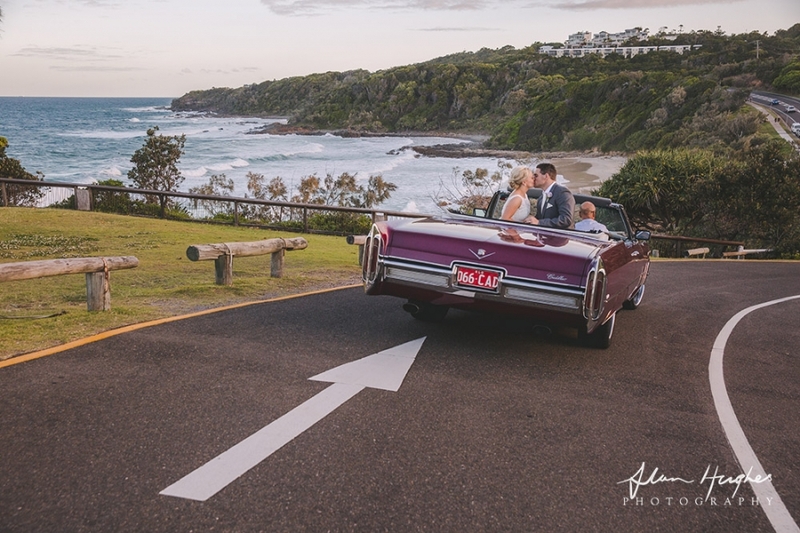 Rebecca & Greg's elopement wedding ceremony was held at Coolum Beach first bay on such a beautiful sunny afternoon - I couldn't fail to be almost as excited as they were! As part of their ceremony they released two white doves - making the occasion even more memorable before strolling along the beach to have some photos taken.